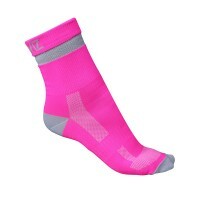 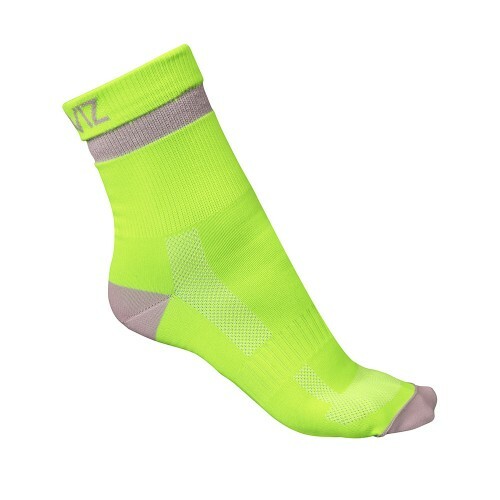 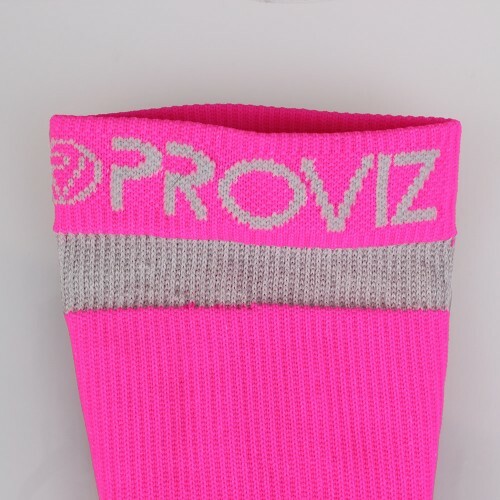 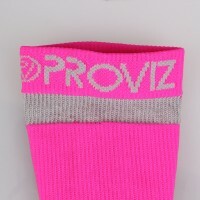 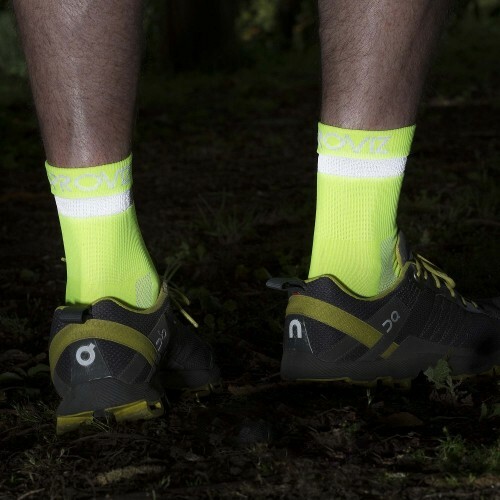 The Proviz Airfoot running socks are a new addition to our running range. From the beginning of the design stage the focus was to draw sweat and heat away from the skin to keep them as dry and cool as possible in order to prevent rubbing and potential blistering. 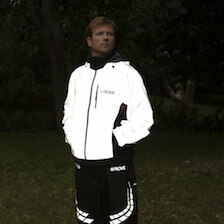 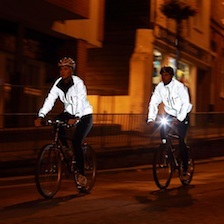 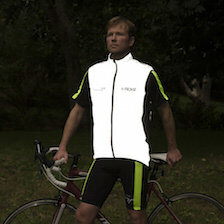 We have done this by using a mix of polyamide (88%), lycra (8%) and flash (4%) materials. 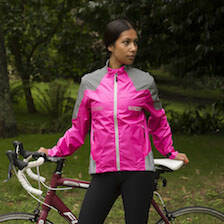 Together they create the perfect blend to meet our original design aim. We have strategically positioned an air vent channel on the upper foot for best comfort and moisture transport. We have also used extra lycra on the foot arch to optimise the fitting of the sock to your foot. Great colour and fabric, as good as many running socks i have had.